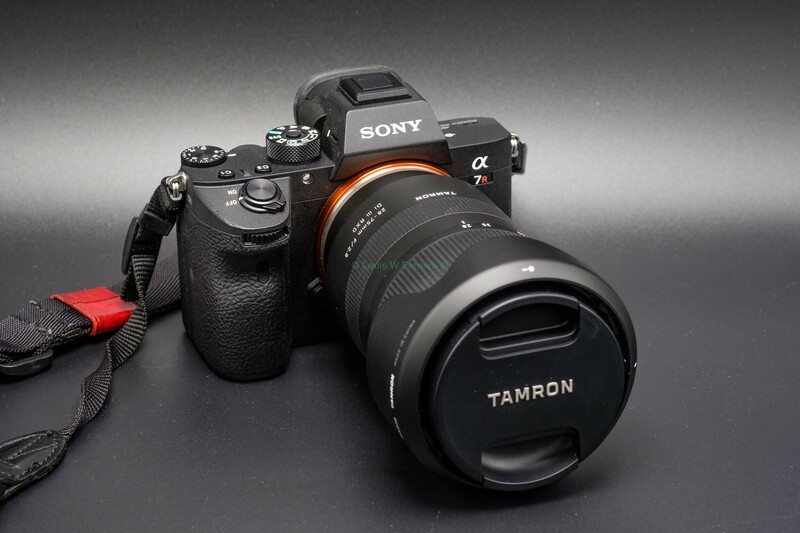 Sony released firmware for the Sony a7RIII and Sony a7III today that add support for the new 400mm and 24mm lenses from Sony. It’s also interesting to not that Sony is improving their RAW files somehow “Better reproduction of the gradation of RAW pictures,” but only for the Imaging Edge Software so far. You can download the Sony a7RIII update here and the Sony a7III update here. Optimization of the optical image stabilization performance, and addition of a new image stabilization mode of the lens (Mode 3)(Only “SEL400F28GM”). *Using the lens “SEL400F28GM” or “SEL24F14GM”, when [Silent priority] is selected, the sound emitted by the aperture drive will be reduced. This is useful in shooting conditions where camera. When used with the LA-EA3 mount adaptor [link to product page], all focus areas are supported. This entry was posted in Firmware updates, Sony a7, Sony a7III, Sony a7RIII. Bookmark the permalink. Trackbacks are closed, but you can post a comment.